This badge was issued to Tamara Rasberry on 30 Dec 2016. 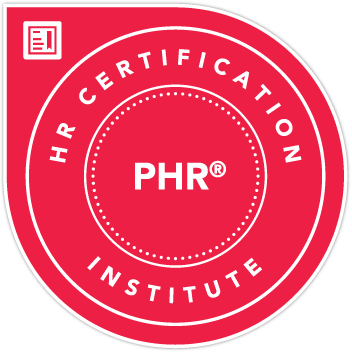 The Professional in Human Resources (PHR) certification is recognized as a professionally relevant credential for those who have mastered the technical and operational aspects of HR management, including knowledge of US laws and regulations. HR Certification Institute retains sole ownership of the badge. The NCCA Standards were created in 1977 and updated in 2016 to ensure certification programs adhere to modern standards of practice for the certification industry.